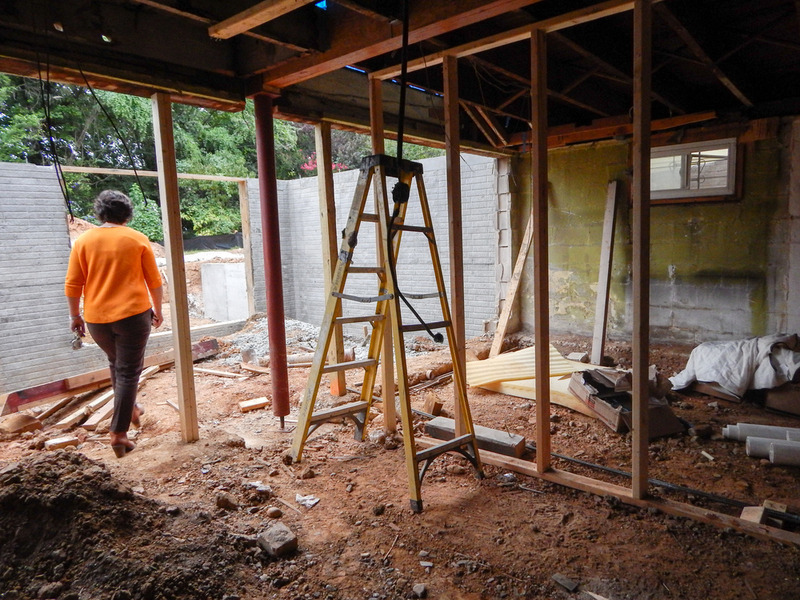 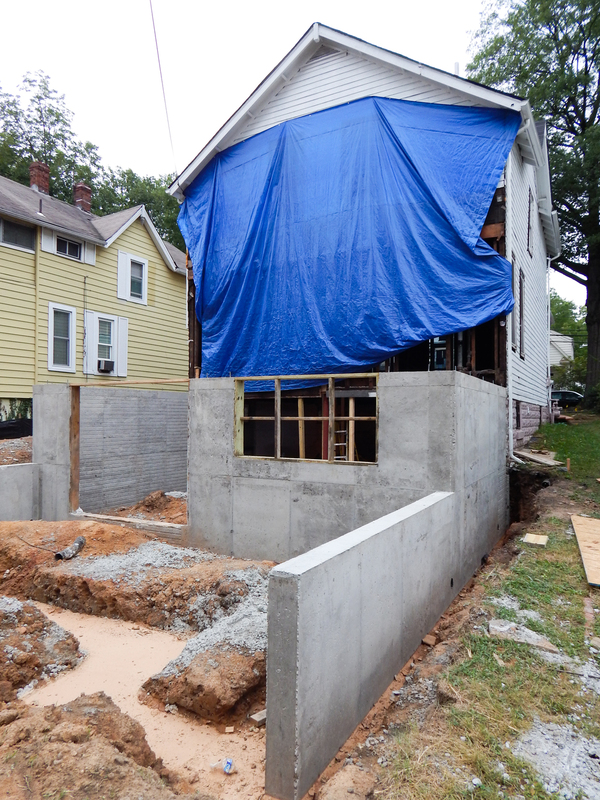 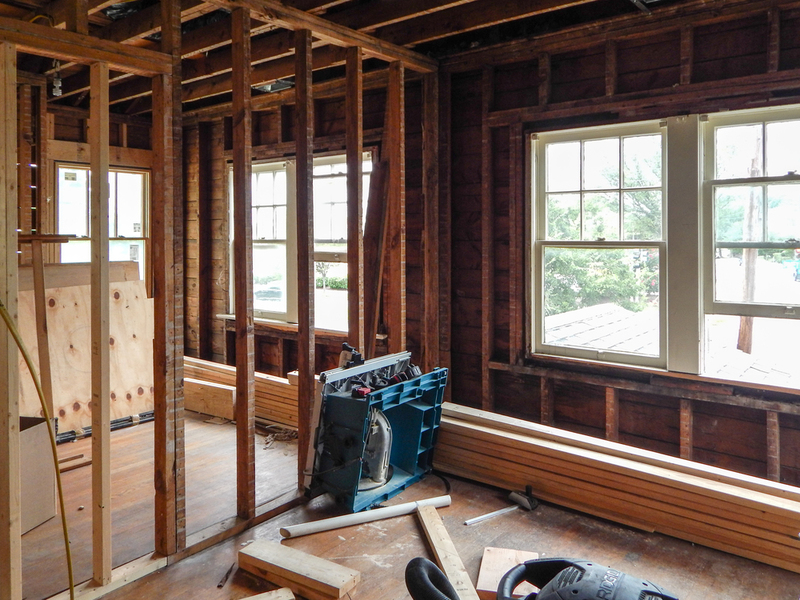 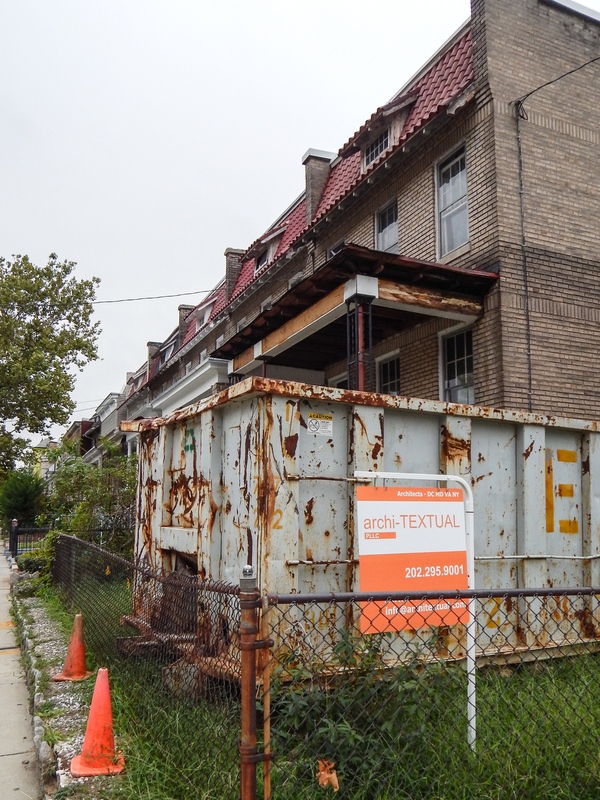 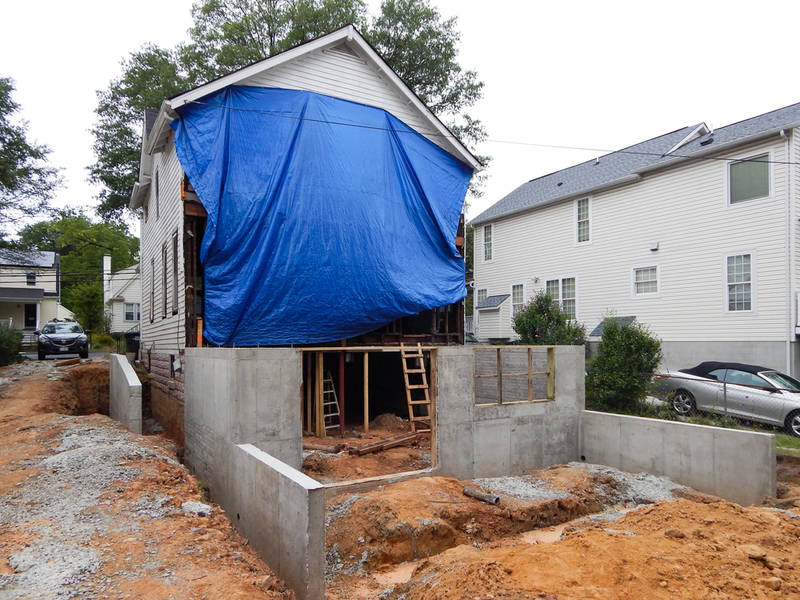 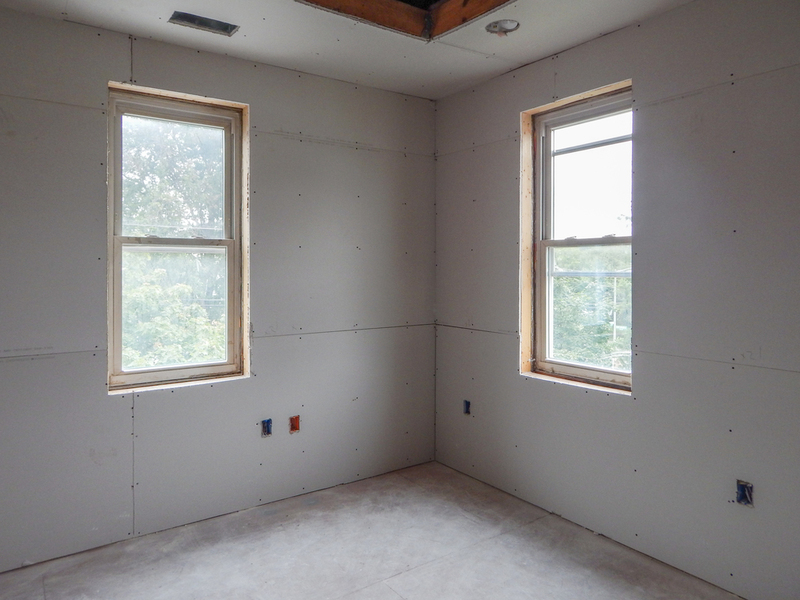 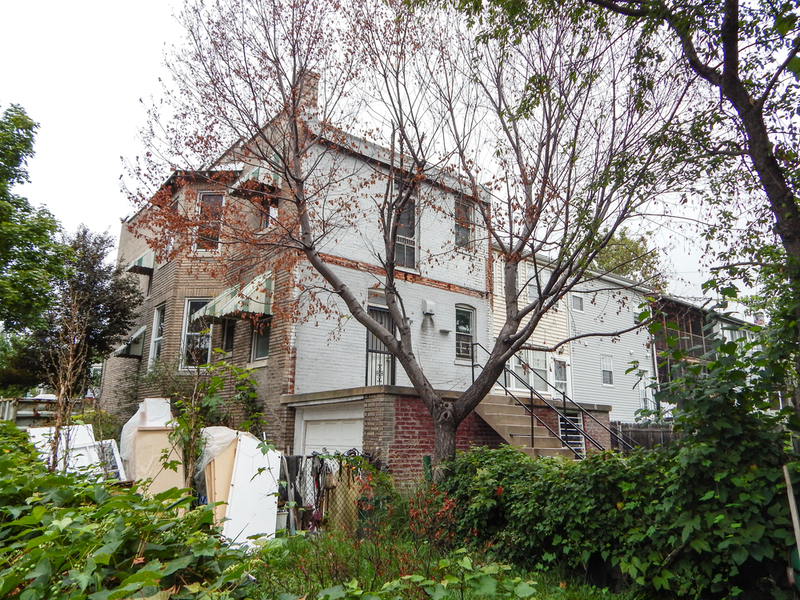 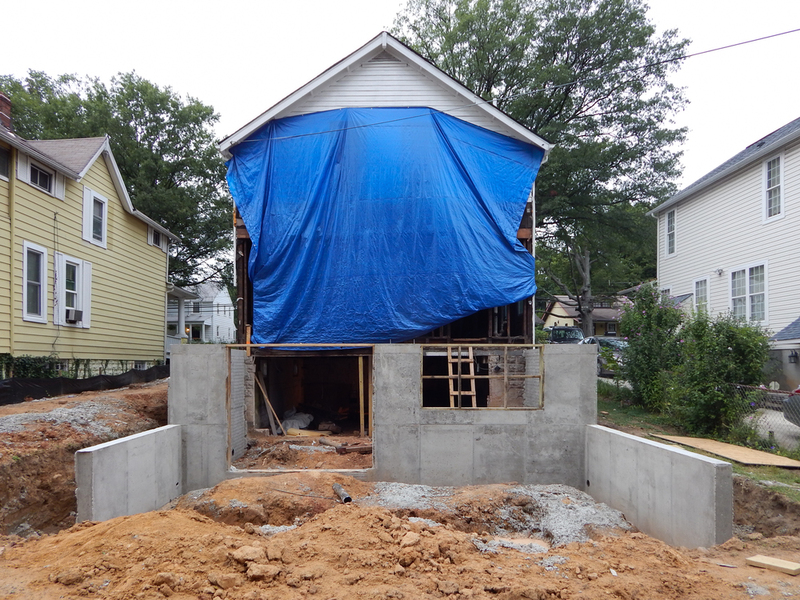 Here at archi-TEXTUAL we are grateful to have five house renovation projects under construction! 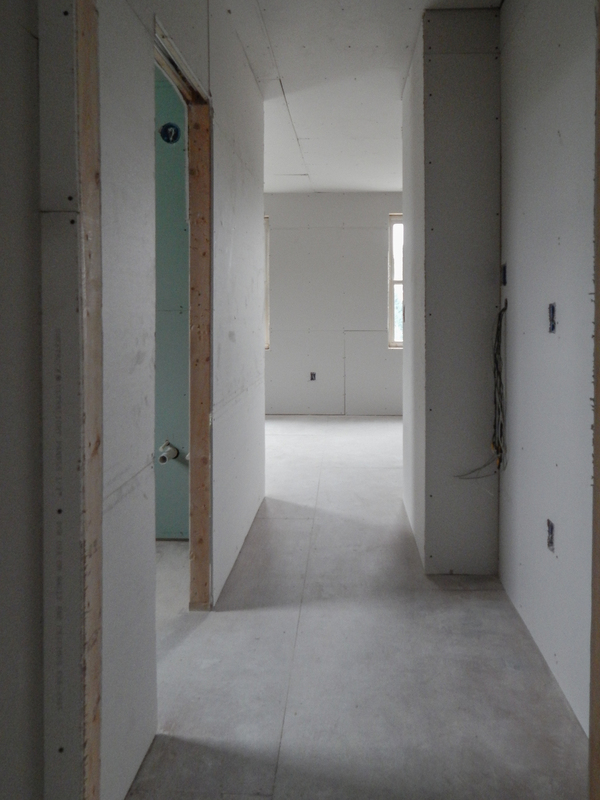 We stopped by each one today to take a look at their various stages of completion. 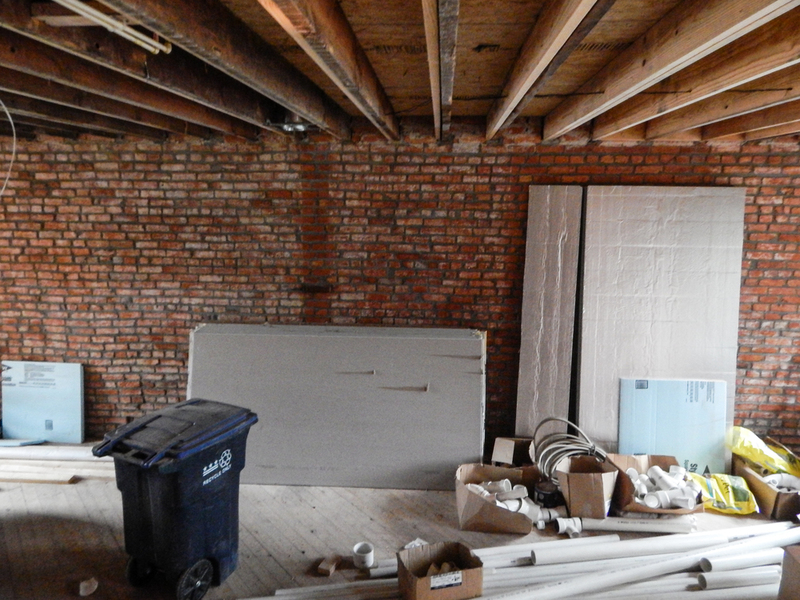 In addition to these five, we have two more projects entering demolition phase, and will soon be under construction!